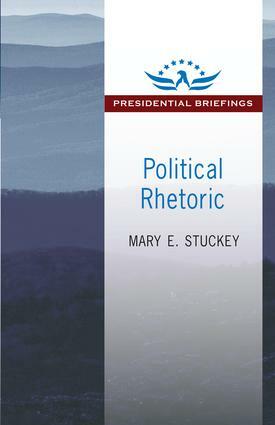 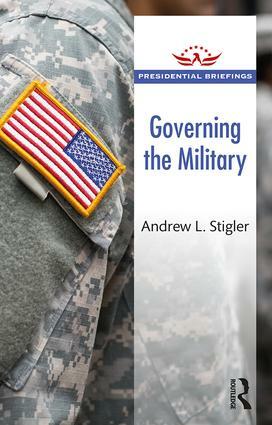 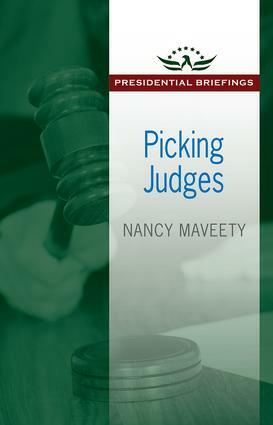 The books in the Presidential Briefings series provide concise and readable introductions to topics of general interest to students of the presidency. 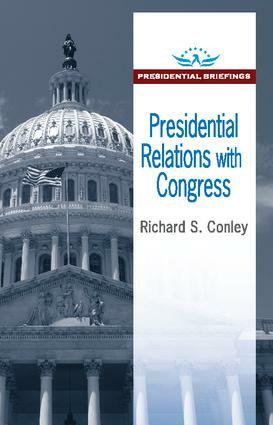 By approaching their subjects from the vantage point of what a president most needs to know, and what we as citizens most need to know about the presidency, these books provide a highly practical and accessible overview of an important subject related to the presidency. 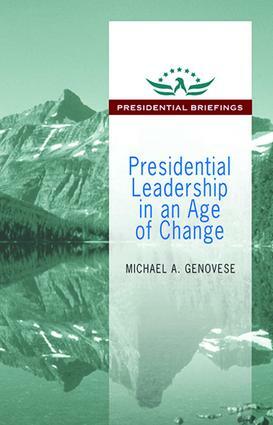 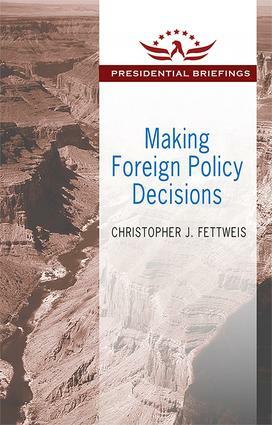 This series provides a wonderful opportunity for scholars, whether new or established, to publish concise and authoritative books on a wide range of presidency topics.